If you are a historical books and horror thriller aficionado, you should have Luke Gracias’ debut book The Devil’s Prayer on your radar. The novel takes you on an engrossing fictional trip around the world and back in time to see why a nun commits suicide in front of thousands in Spain and why she made a deal with the Devil wagering her daughter’s soul. My major inspiration for the “Devil’s Prayer” book was… David Seltzer’s Omen and Dan Brown’s Da Vinci Code are the major inspirations. I always thought it would be great to write a Da Vinci Code version of The Omen. During my travels around the locations of the book I discovered… The Devil’s Bible in the National Library of Stockholm which is purportedly written by the Devil himself. A 13th century conspiracy between the Mongols and the Papal Inquisition depicted in the Stefaneschi Tryptych in the Vatican Museum. The recently discovered secret tunnels under the Moreruela Abbey in Zamora, Spain. The church of Asen’s Fortress in Bulgaria where all the paintings of the saints have their eyes gouged out. A punishment reserved for treason against God. The Katskhi Pillar in Georgia which has a church atop it, although it was not possible to climb it from the 13th century till the 20th century. As a photographer, I enjoy shooting… landscapes and glamour. 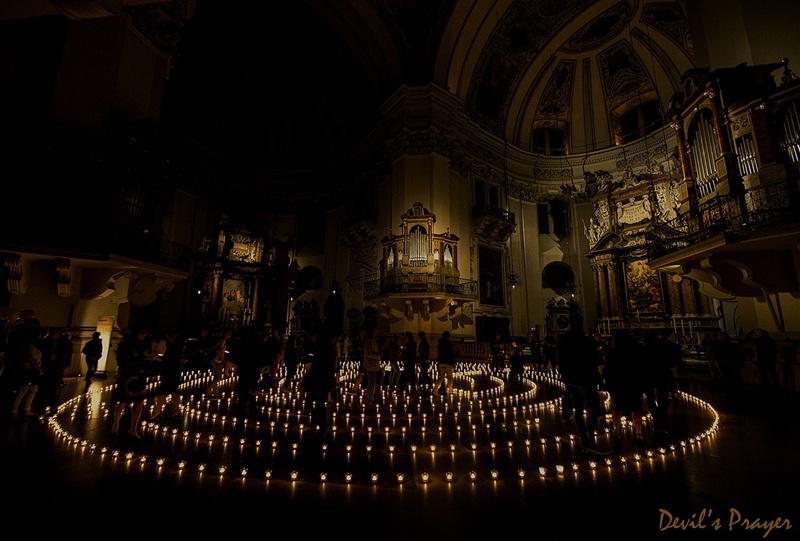 In search of locations for The Devil’s Prayer, I have been to some amazing destinations. My latest adventure is… I am an environmental specialist. A green project I have designed is being developed. The strangest thing that ever happened to me on the road was… the opening of my book had a fictitious place called the Gateway to Hell. 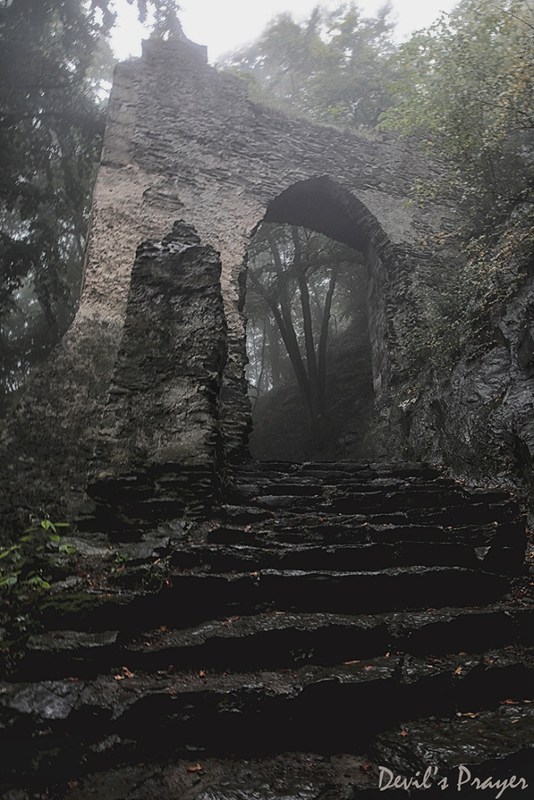 I found the steps to the Gateway to Hell at Bezdez Castle in the Czech Republic, and then my guide took me to the real Gateway to Hell which I did not know existed. 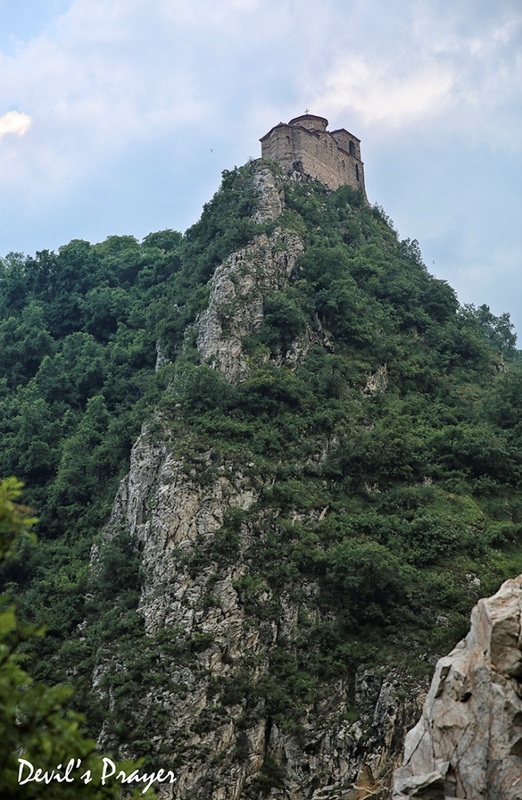 It was at Houska Castle located some 25 km from Bezdez. I had imagined a place and it existed for real. I never travel without… my camera. 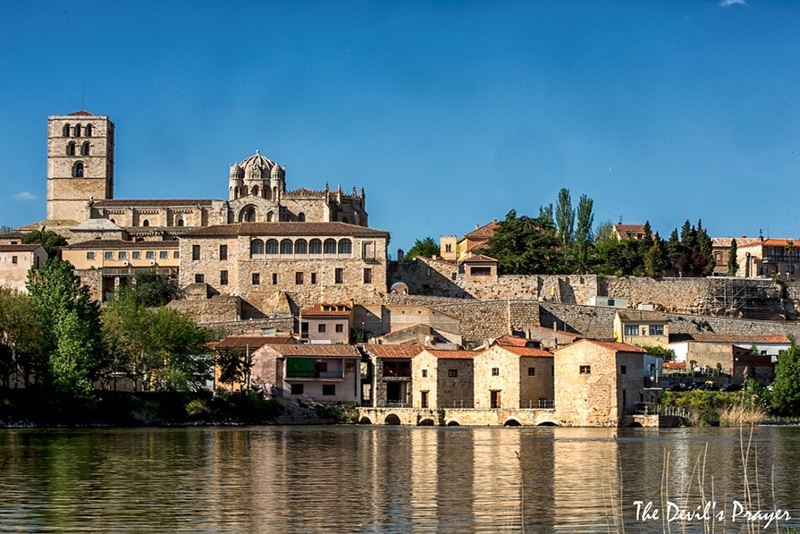 The trip that changed me… 2015 I saw the Semana Santa in Zamora. I knew I had the perfect opening scene for a film. I used it in my book cover. 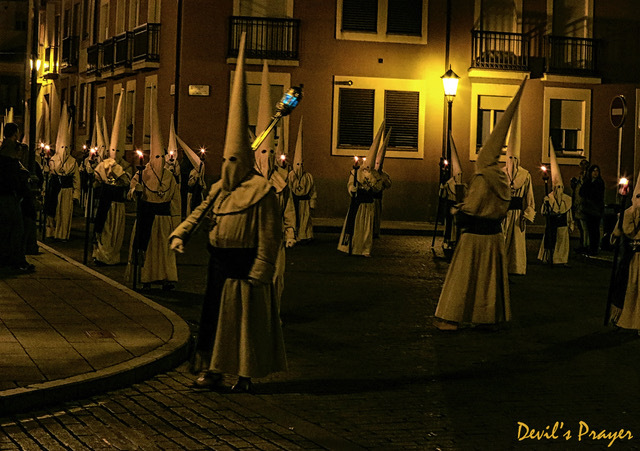 The Semana Santa – held every year in Zamora since the 12th century. The most helpful thing I’ve learned on the road that could be used in everyday life… scan all your important documents and email it to yourself before a big trip. If you lose your tickets, bag or bookings or in my case camera gear, you have all the serial numbers to make a claim. 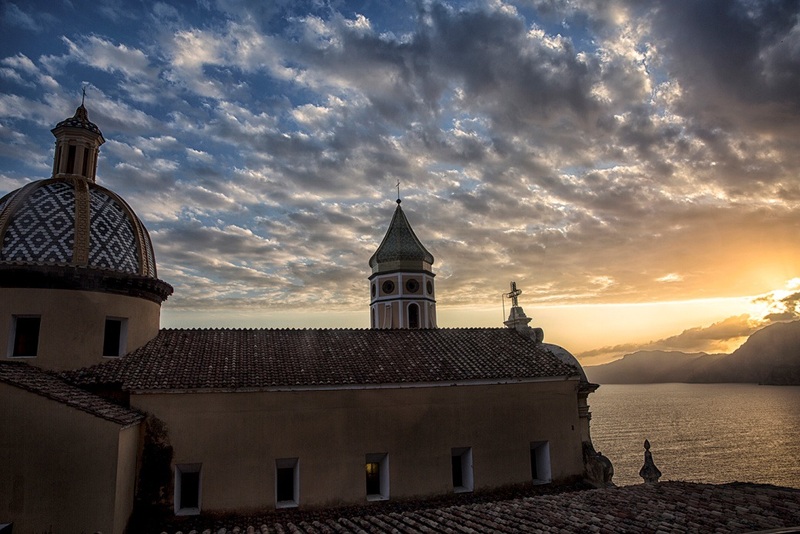 The place that surprised me the most… the Amalfi Coast. It is undoubtedly the most beautiful place on earth. My recipe for turning dreams into reality is… the biggest regret you will ever have is not having tried to be the someone you imagined. If you want to do something, give it a red hot go. The journey of a thousand miles always starts with a single step. 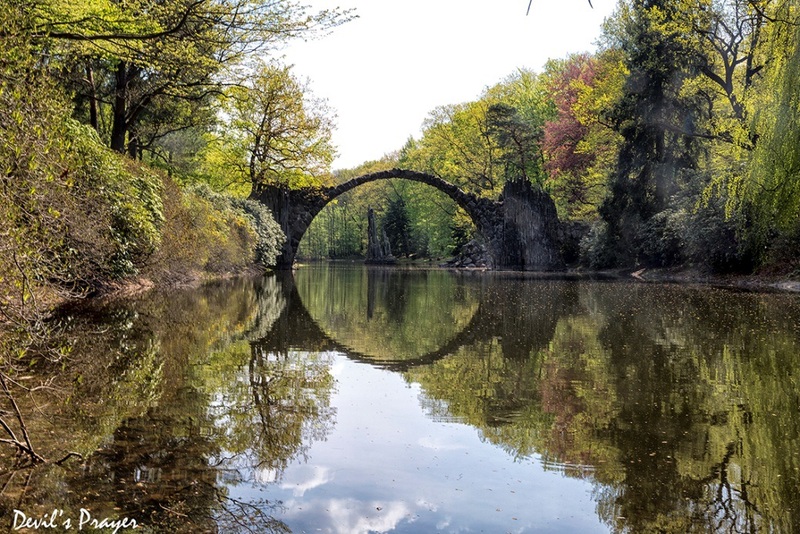 One travel challenge for everyone reading this… visit a Devil’s Bridge. There are more than 75 Devil’s Bridges around the world. Each shares a legend that the builder made a pact with the Devil who built it in exchange for the soul of the first person who crossed it. Each bridge is an engineering marvel thought impossible to build. All photos: Luke Gracias. 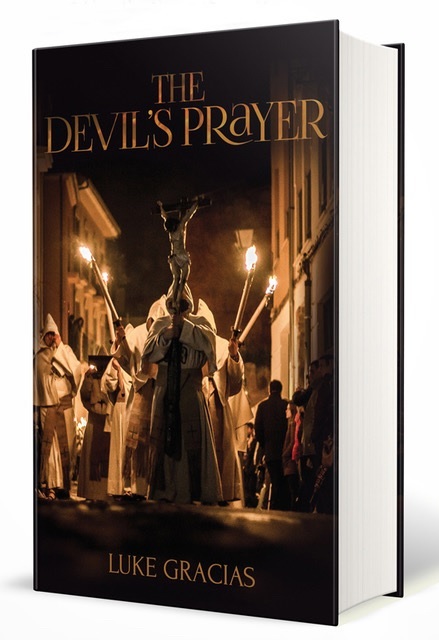 The Devil’s Prayer is on Amazon. The Devil’s Prayer – A Novel by Luke Gracias from The Devil’s Prayer on Vimeo. Explicit Content Warning: “The Devil’s Prayer” is a historical horror thriller that contains brutality. Readers may find its content offensive and confronting.